Are you taking a look at your carpet right now right? It definitely looks like it's gotten a little dingy and dirty on some of those high traffic areas. It's got a few spots from those spilled drinks you try your darnedest to not spill. You know, those dark roast Starbucks coffee spills from your cup, fruit juice spills, and a few of those adult beverage drinks we have on the weekends. It's got a couple marks where the family pet has had a couple accidents that you ain't happy about too, am I right? The bottom line is that your carpet is not looking its best. You keep putting it off, but you know you need to hire a carpet cleaning service. Well, you've come to the right place. 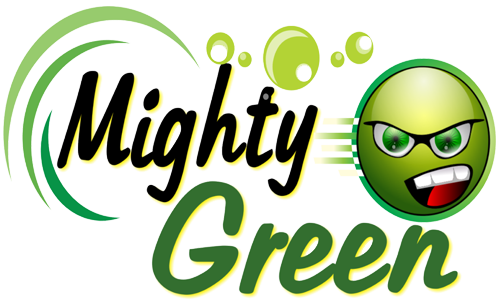 Welcome to San Luis Obispo Carpet cleaning by Mighty Green Carpet & Tile Cleaning. You've just arrived on our site where we offer the best carpet cleaning service available in the San Luis Obispo that will have your carpets looking their absolute best and looking brand spanking new again. Whether it's a single room or every room in your house, or you have an apartment or a business, we are the guys to call when those carpets need some cleaning. 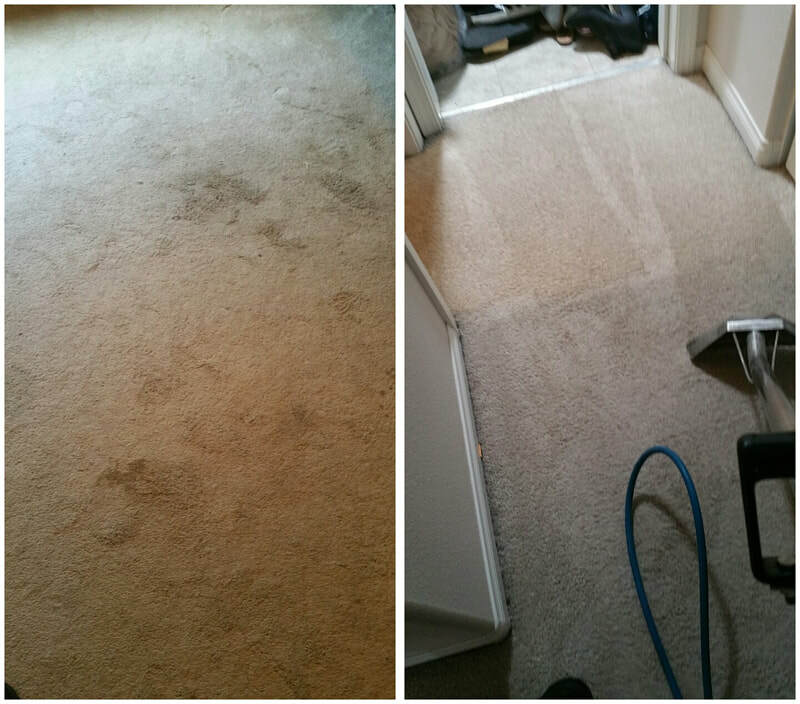 We are experts and fully trained professionals in the carpet cleaning business that pay an incredible amount to detail of all of the little things not just cleaning your carpets. 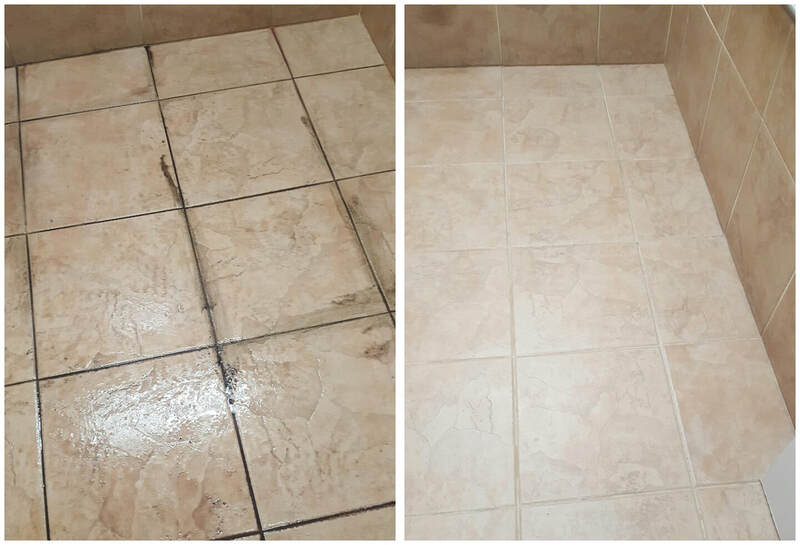 We pay attention to things, like showing up on time, looking out for all of your property at your home, and even protecting the walls with corner covers when we bring out our powerful truck mounted steam cleaning system. We're the type of business that takes the time to move furniture around (the light stuff of course! No grand pianos for us!) to get our cleaning equipment into to all the nooks and crannies in your rooms. You see, we want not only take a great deal of pride in our work and the satisfaction of our customers, but we want to build a reputation as being the best carpet cleaner in SLO. Here's a small list of some of the things we can do. Another huge bonus we provide is that we are an easy to get along with. 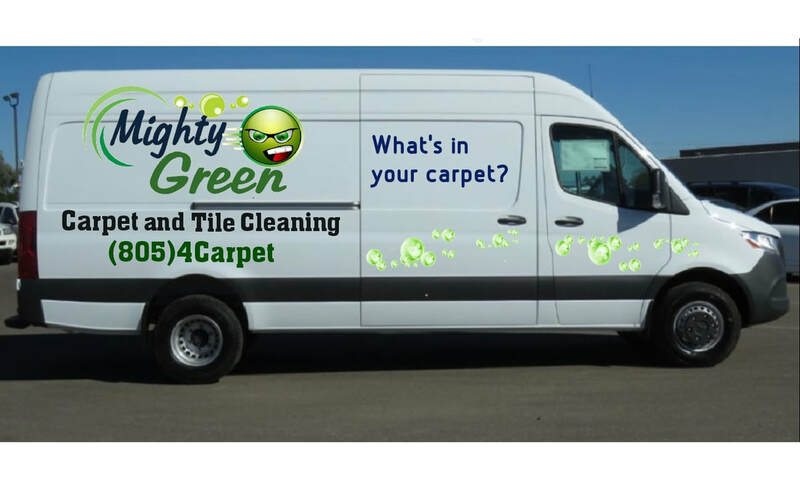 We are local business owners here in San Luis Obispo that is down to earth, and dare I say, we feel like we are even a fun steam carpet cleaner to do business with. 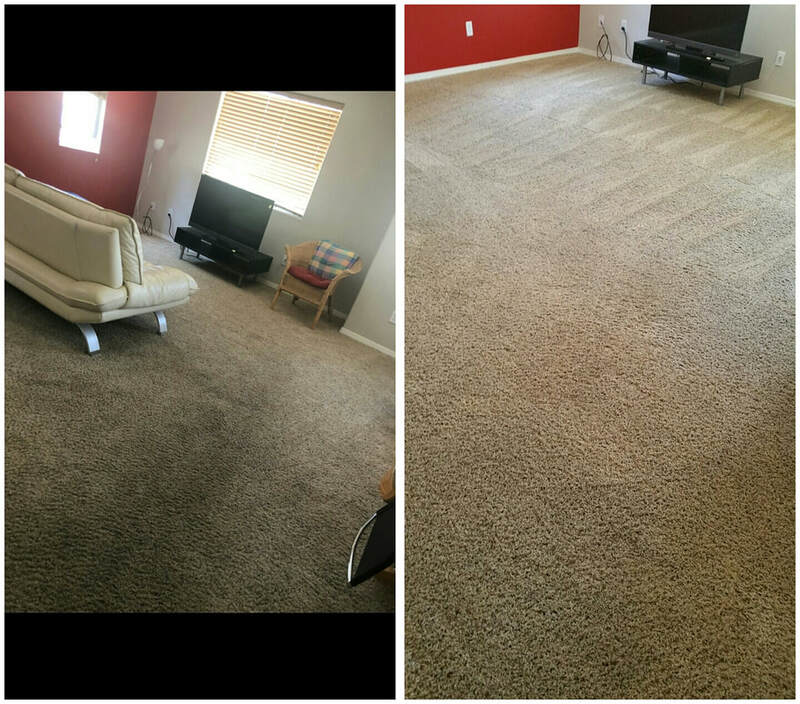 If you're ready to get those carpets looking like new again then pull out your phone and give us a call (805)-422-7738 and we'll get ready to go to work for you. Here's what you'll get at no charge at all. 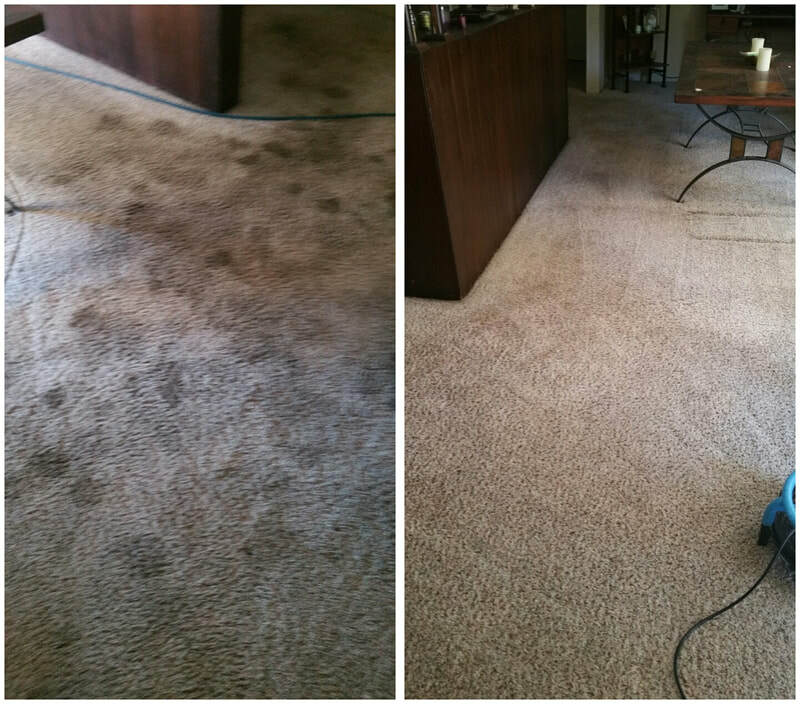 ​Here is a list of why you should have our San Luis Obispo carpet cleaning service at least 1 to 2 times a year. If you go for long periods of time without cleaning your carpets, like 12 months or over, dirt will slowly pile up deep into the fibers. Dirt is like sandpaper in your carpet so when you step on it and walk on it, it can begin to break down and wear it out. The "face yarn" of the carpet and the woven primary backing where it connects is the part that receives the brunt of the damage. In time, sandpaper qualities of dirt can break away where they connect and can start to ruin your carpet. Vacuuming alone, even if it's done 3 to 5 days a week, won't get out all of the dirt and grime that gets built up over time. A dirty carpet will not last as long as a clean one. The longer you wait to get it professionally cleaned the more damage you will do to it. We don't want to scare you or gross you out with this but we're just gonna go ahead and say it. We all know that carpets can be a perfect breeding ground for dust mites. As gross looking and scary as something you would see in a sci-fi moving, dust mites are just a way of life and a necessity. Dust mites eat up all of our dead skin flakes that we shed throughout the day. There are a tiny percentage of people that are allergic to those little critters. but they are rare. The most fascinating thing people do not know is that most people are not allergic to the mites themselves, but in fact, they are allergic to their feces! Yes, I know! Gross! Regular carpet cleaning done on a scheduled basis can help reduce the number of mites growing around in your home. You will never get rid of them completely as they are a necessary evil. There are other things that can pile and and grow out of control if not kept in check; bacteria, and allergens. Everything you walk into your house with on your shoes, your kids shoes, and the family pet's paws stays inside your floor. All of this foreign material gets trapped in your carpets that act like giant air filters. All of this can start to have an effect on your health and cause you to have allergies and even possibly get sick. Having regularly scheduled professional carpet cleaning services will help minimize the effect. Spilled a cup of coffee? Spilled a glass of wine? The family pet had an accident in the living room? Kids dropped food on the rug? 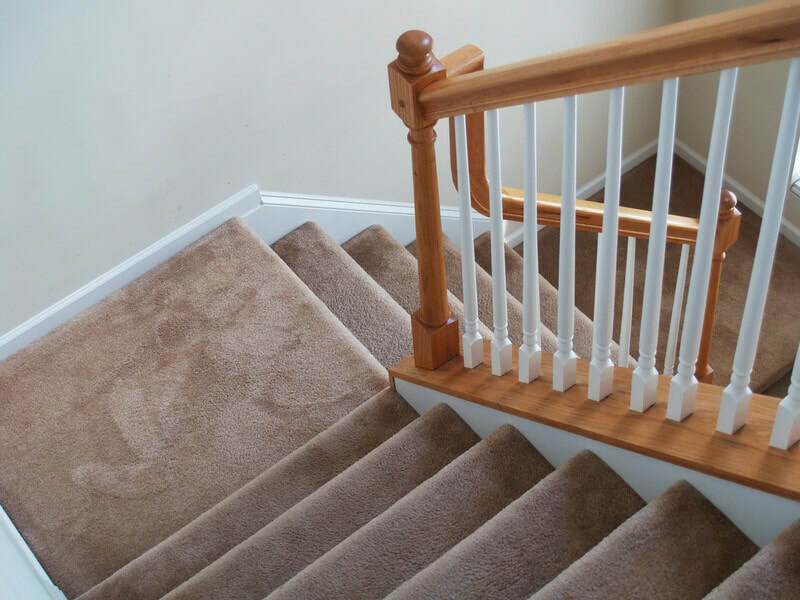 All of these accidents can start to stain your carpet. Remember how I explained how dirt overtime can reach the lower layers of your carpet? Well, the same thing will happens with stains. When you spill coffee for example, the worst thing you can do is to rub the stain with a towel or cloth. All you are doing is further pushing the stain deeper and deeper into the fibers. Unfortunately, this is the first reaction we most take. The best way to approach this problem is to lightly blot the stain. Use paper towels or a clean cloth to blot the spill without pushing too hard. Let it dry and go back to it later with a stain remover to rub it away later. Over time, without professional cleaning, these spills and accidents can cause unsightly and permanent stains to your carpet. You need deep and powerful steam carpet cleaning to penetrate the fibers and break down the stains. You spend the time and care to make your home look its best. Nice furniture. Nice looking decor. The carpet of your home is the largest single piece that draws the eyes. People spend more money maintaining their front yards to keep them looking their best and pristine than they do on the carpet the spend most of their time on. Regular cleaning will have your home looking amazing at all times. Ready To Have Your Carpet Cleaned? Call us at (805) 422-2278 and see why we feel that we are the best carpet cleaning San Luis Obispo county residents has to offer. If for some reason you can't get a hold of us simply fill out the form in the middle of this page. We will get in contact with you to set up a quick walk-through and give you a hassle free, no obligation, no strings attached estimate. If you decide to go with our services we will get out and get the job done professionally, and on time.